Jan 23 Snow Much Fun! Mother Nature definitely delivered the goods this weekend! 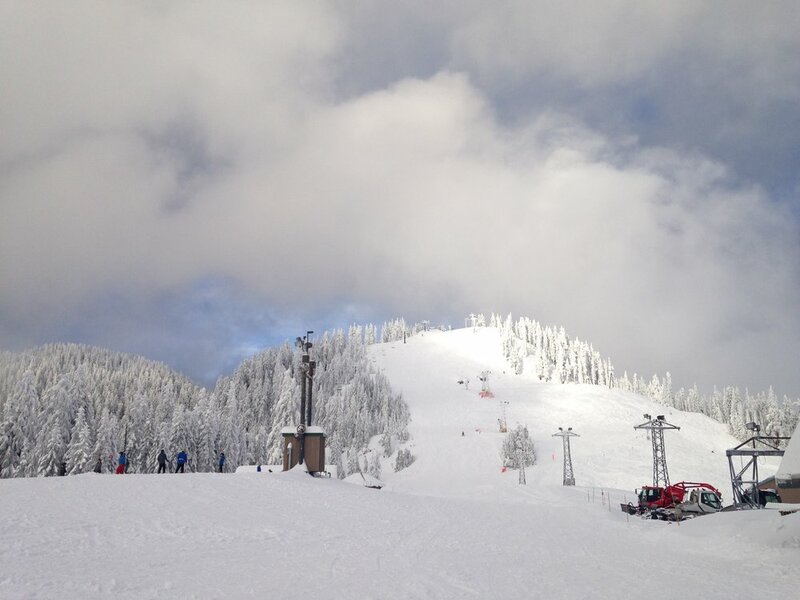 Check out some photos of the Mountain after this weekend's epic snowfall. Don't worry... it's not over yet!